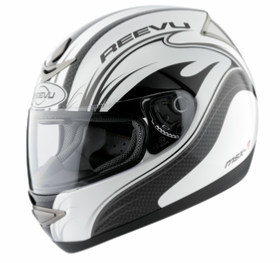 For further information on how Reevu helmets work and operate, check out our help page for videos, downloads etc. 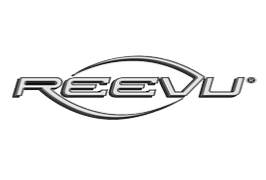 Welcome to World of Reevu Helmets UK! With its conception and design in the UK, the Reevu helmet is the worlds first helmet with genuine rear view capabilities, offering riders a view of the road and situation behind them without the need to turn their head by using a carefully placed optic just above the riders normal eye line. 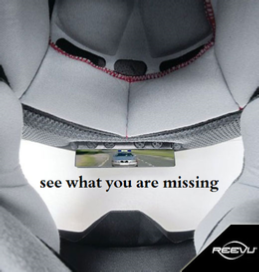 Working very similarly to a car’s rear view mirror,where the driver uses their peripheral vision to check in the mirrors, so the Reevu helmet optic functions in the exact same way. 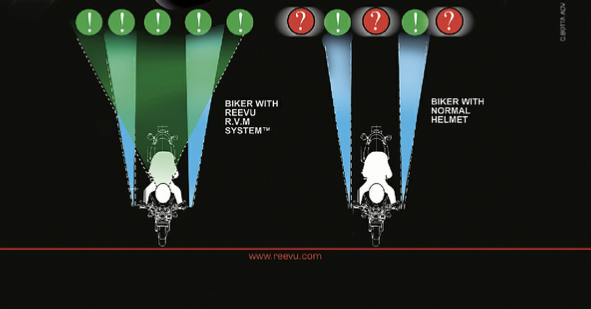 The Reevu helmet optic is fully adjustable and by using a system of refraction over the top of the Reevu helmet, gives an excellent, clear view of the road directly behind the rider. With it’s conception and design all from the UK, you can be confident that every Reevu helmet has been stringently tested for safety, conforming to all safety requirements. The Reevu helmet is commonly used extensively within racing, where being able to see behind without having to take your eyes from the racing line, or other riders literally alongside at high speed, gives a distinct advantage and added safety. Check out our racing pages here on the main site. For further information on the Reevu Helmet range, or to buy a Reevu helmet online today from an official UK reseller, visit our store now.